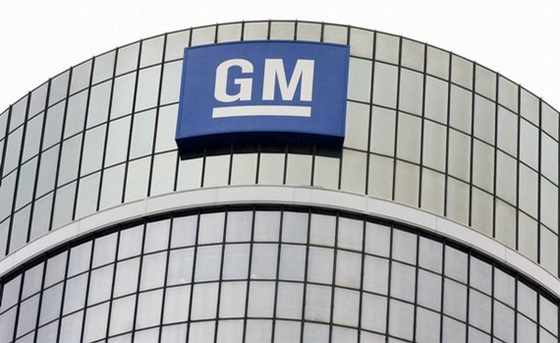 General Motors Co and Honda Motor Co Ltd have just announced a plan to equally invest $85 million in an effort to expand their fuel-cell partnership into a bigger manufacturing venture, located in Southeast Michigan. Fuel Cell System Manufacturing LLC is the auto industry’s first fuel-cell manufacturing joint venture but will operate within GM’s battery pack assembly plant, located in the Brownstown Township. The announcement also includes a plan to mass produce a hydrogen fuel-cell system which will be used in vehicles for each company, probably starting around 2020. Perhaps most importantly, the companies estimate that this expansion could create around 100 new jobs. To aid the effort, the Michigan Strategic Fund Board has voted to approve a $2 million performance-based grant. According to the Michigan Economic Development Corporation, this move is expected to create another 70 jobs and, most importantly, spur $48.9 million in capital investments within the state. 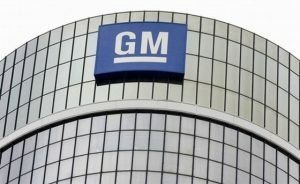 Now, General Motors is not prepared to announce when a fuel cell car will be ready for sale to the public, but product development chief Mark Reuss notes that commuter vehicles are not the only intended use. Of course, fuel cells could easily have many military and aerospace applications, as well as could be used for home power generators.